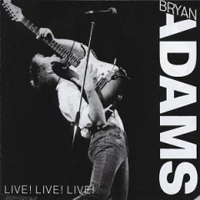 Adams, Bryan, 1988 - Live! Live! Live! Track listing exposed for information purposes only.